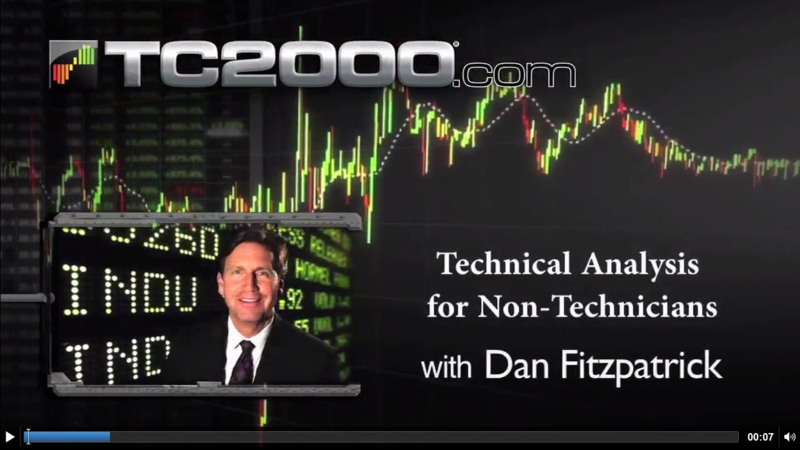 Dan is an established technical analyst and trader. He is a frequent guest on CNBC, and his work is regularly featured on Jim Cramer's Mad Money television show. Dan is also a senior contributor to RealMoney.com and produces the daily video series, "Three Stocks I Saw on TV". Fitzpatrick is a former hedge fund manager and has lectured throughout the United States on stock and options trading with an emphasis on technical analysis. He is a member of the Market Technicians Association and his take on the market has been quoted in the Wall Street Journal. He is founder and author at StockMarketMentor.com.